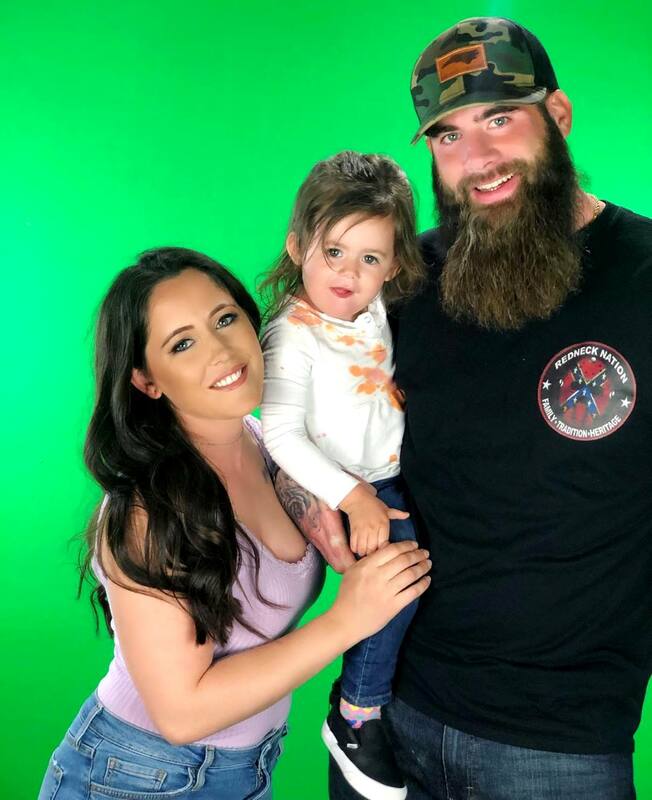 Jenelle Evans was recently hospitalized but when it comes to why, there have been conflicting reports. 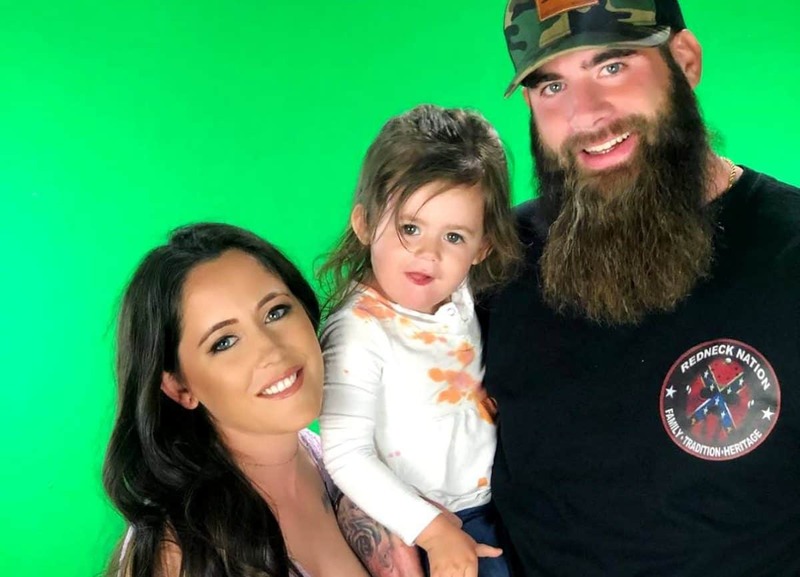 Days after the Teen Mom 2 star and mother of three was released from the hospital after having polyps and cysts removed from her uterus and ovaries, as well as having her tubes tied, her husband, David Eason, spoke out about what he believes went down at the hospital. Jenelle shares custody of her oldest son, nine-year-old Jace, with her mother, Barbara Evans, her middle son, four-year-old Kaiser, with ex-boyfriend Nathan Griffith, and her youngest child, two-year-old daughter Ensley, with David. Following Jenelle’s hospital release, her husband shared a photo of the reality star in a wheelchair with a surfboard across her lap. In the comments section of the post, David responded to a fan who sent prayers to his wife. He then said that Jenelle did not have her tubes tied. “And no she did not have her tubes tied,” he added. 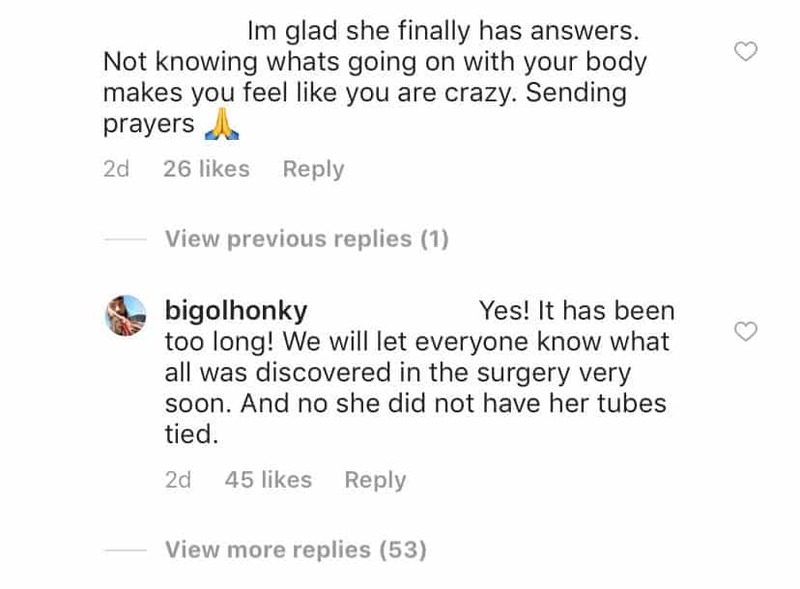 While David spoke out to deny Us Weekly’s report, Jenelle spoke out as well, and according to her, Us Weekly’s report was correct and she did, in fact, have her tubes tied.